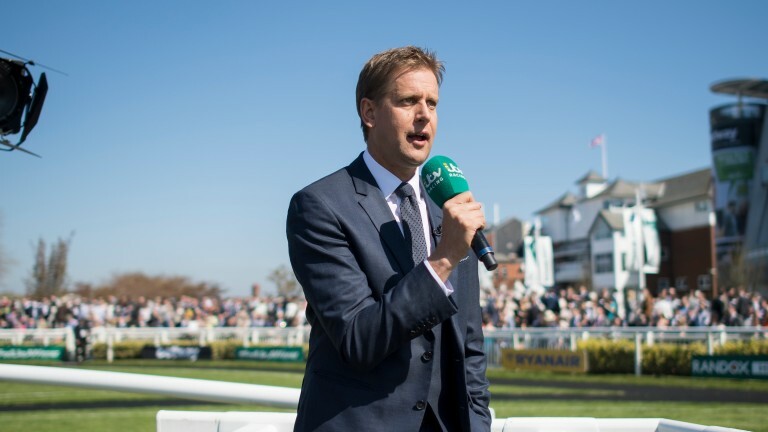 ITV's anchor, Ed Chamberlain hailed the Grand National a success after achieving 8.5 million viewers. He said: “It’s something else and I loved it,” he reflected on Monday. 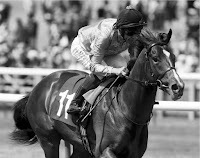 “I thought Aintree and the Jockey Club – Grant Rowley, Jessica Dalgliesh and John Baker and his team did an amazing job. "I’ll be brutally honest,” he said. “We were going into the dark last year. It was good but this year felt so much better – everything about it. "My favourite thing of the whole week is down at the start, it was something I was adamant should be brought in and I love those shots. Hopefully it takes people right to the heart of it, which is what we’re trying to do. Chamberlin said: “I’m always hoping for more and probably wouldn’t be happy with 11 million but the fact is that 8.5 million in the modern age is still pretty good. "The Grand National is an enigma – you had seven million watching Don’t Push It in 2010 and then ten million watching Rule The World in 2016. When I saw the sunshine on Saturday morning I was one person who was cursing, but that’s no excuse.